January 2019: Two of our ambassadors, Léonore Baulac and Dor Mamalia, just came back from a first Dance Summer Camp in Kenya. They taught young students living in the impoverished area of Kibera, near Nairobi, who have been following the dance classes of our wonderful partner organization Anno’s Africa . We are going back to Kibera in July this year to continue our action there. Bring dance to children who are facing illness. We partner with the Necker Hospital (Paris). Dancers perform for and meet with young patients and their parents thanks to the cultural events team of the hospital, “Espace Plein Ciel“. Here below a group of artists from Taiwan, Yen-Ching Lin, I-Fen Tung, Hung Wei Yao and Rina B. Tsou during the first event in July 2018. Here below few pictures of our second event that took place in September with Léonore Baulac and Hugo Marchand of the Paris Opéra Ballet. The evening left children and their families (end the lovely hospital staff) with stars in the eyes! October 2018: We launched a collaboration with the fair trade brand SeeMe that employs women who are victims of domestic violence. During the whole month, any piece of jewellery bought helped us, as 20% of the sales went to WDCD! 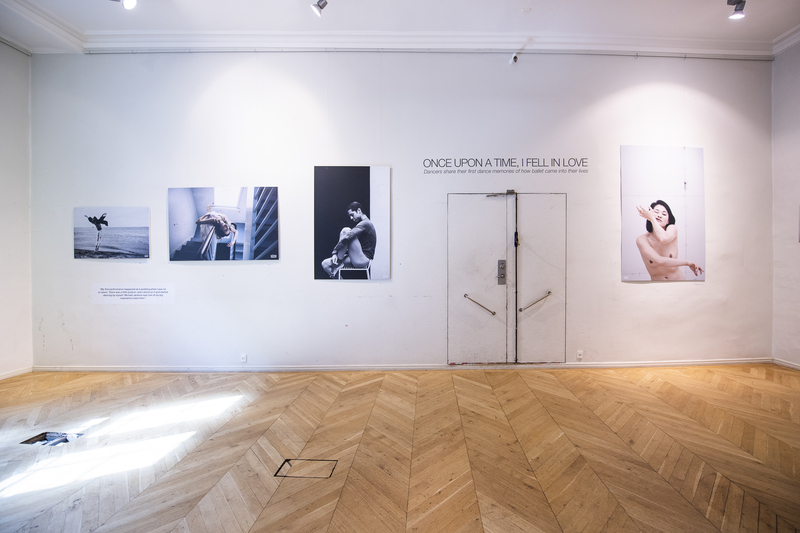 In collaboration with the Royal Danish Theater , our first photography- and text-based exhibition took place in Copenhagen (May 12, 2018 for a month in the department store Magasin). The Project also was the guest of a production on the topic of « What Dance Can Do » (19th of May and 5th of June 2018) on the old stage of the Royal Danish Theater with a talk by Aurélia Sellier and a performance by Ahmad Joudeh. 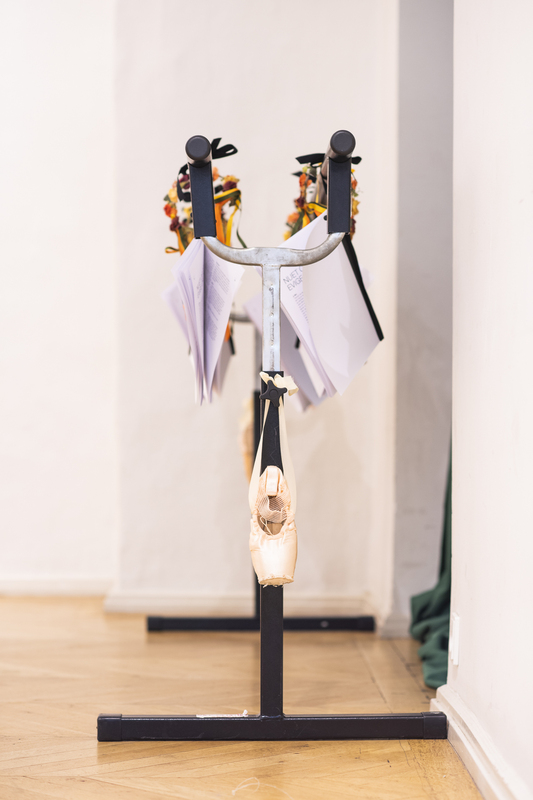 We are preparing for a wonderful dance photography auction event in Zurich in Spring 2019. Stay tuned!